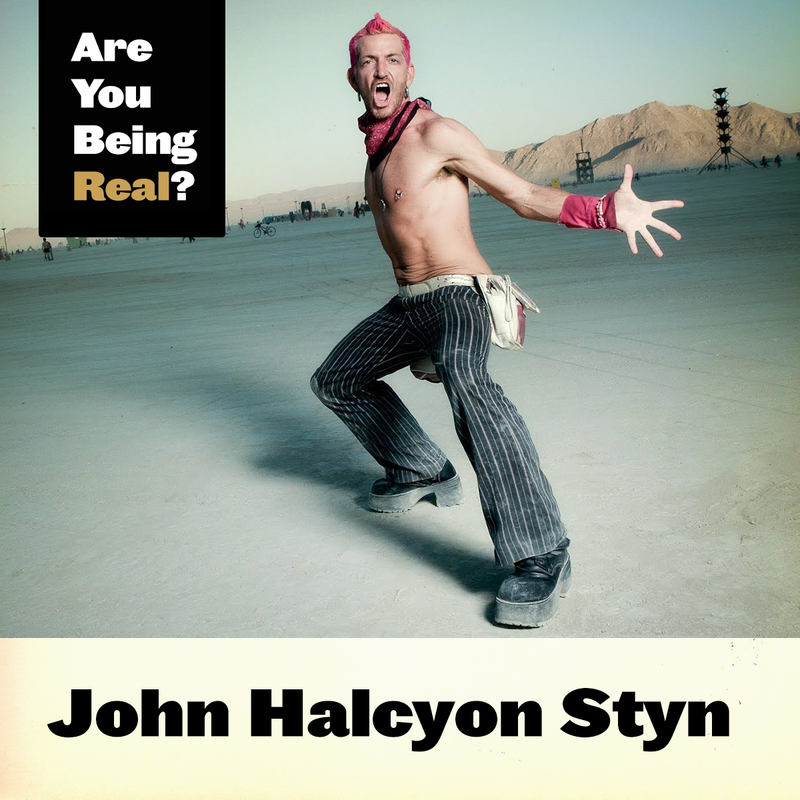 John Halcyon Styn Interview | Are You Being Real? John Halcyon Styn has made a life of creativity and self-expression. 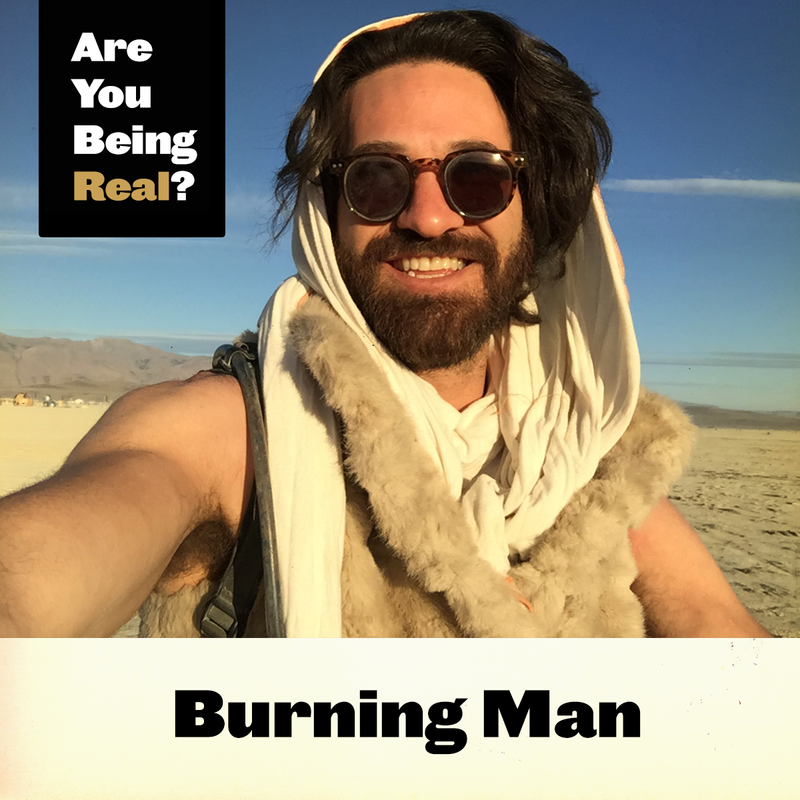 In our discussion, Halcyon shares his story, how Burning Man influences him, the time he lived with webcams in his house for 2 years, and all about his social movements - Hug Nation and First Saturdays. 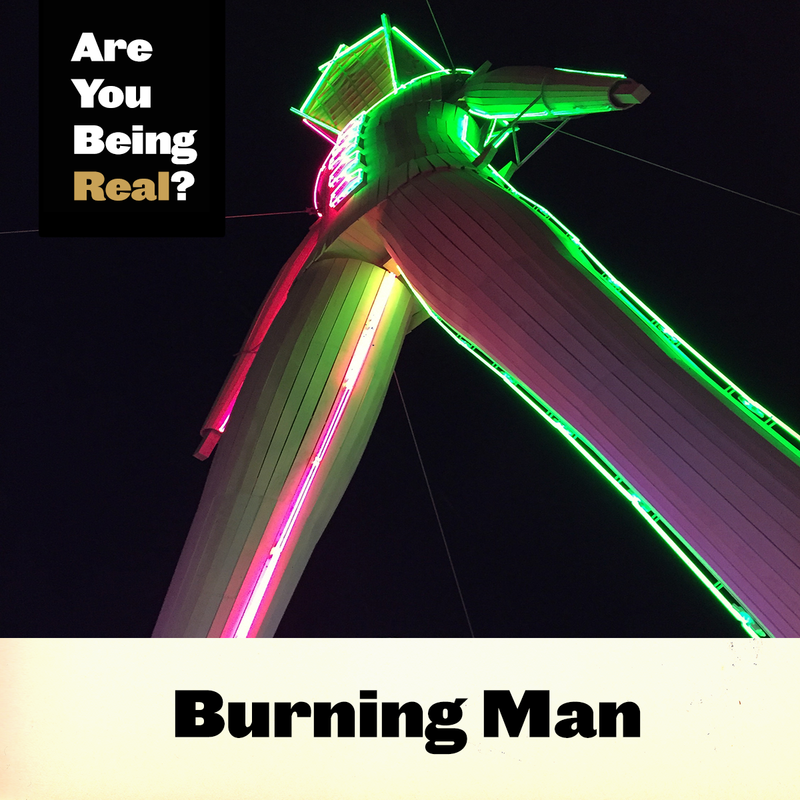 Am I present, am I in alignment with what's real to me, and am I acting from love? Throw a theme party for your friends where everyone dresses up as their best-self or superhero-self. 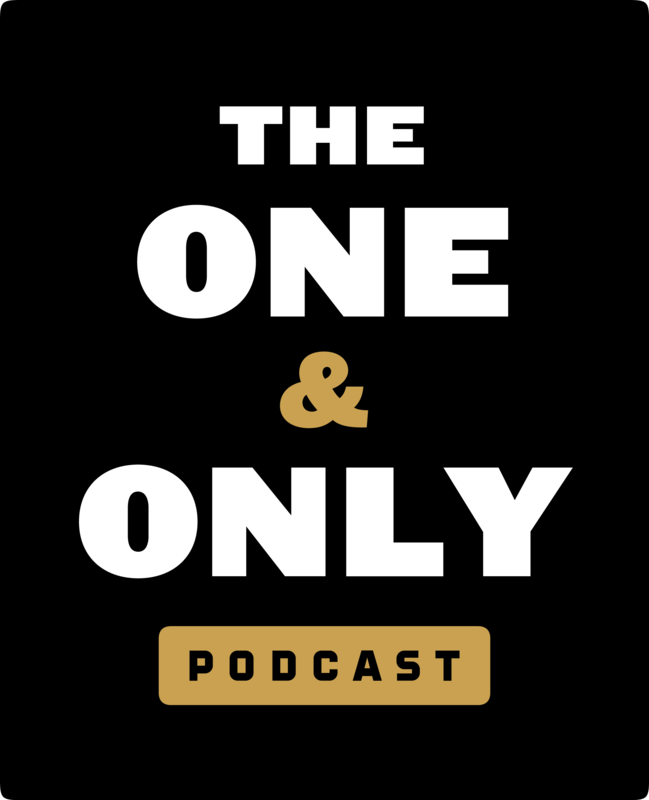 "As I share everything and own my insecurities, I rob my opponents from hurting me." 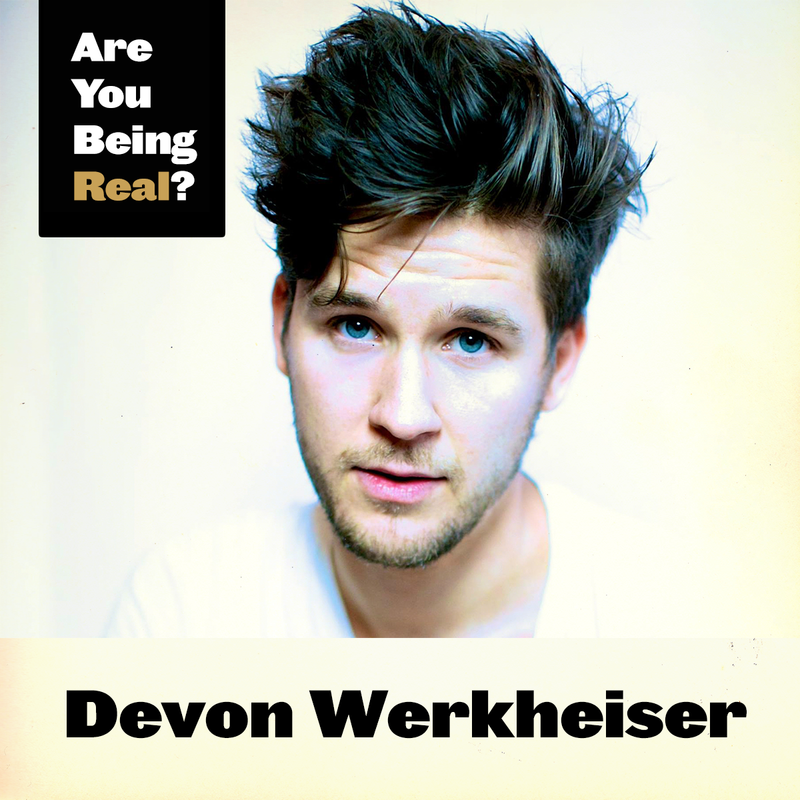 "The magnitude of our expression is irrelevant, it’s the authenticity that’s important." "The walk of a modern warrior is not fighting dragons, it's in finding your truth and dealing with whatever that leads to." "When you allow yourself to be real, you allow yourself a channel into that energy that is deeper than your ego mind and into creativity." "The way we express ourselves is a magically divine force and the gift of our existence."